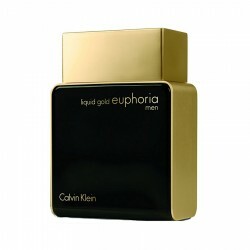 Calvin Klein Forbidden Euphoria for women is a sweet fragrance suitable for the needs of confident and vivacious modern women. 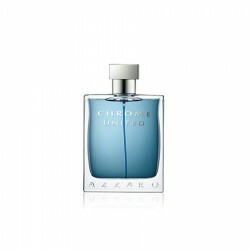 This perfume is a great choice for formal and daytime occasions and can be your trusted evergreen companion. 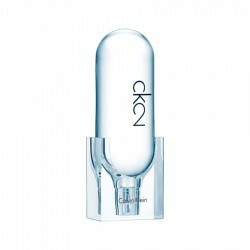 It offers an amalgamation of several accords including fruity, floral, woody, sweet and musky. 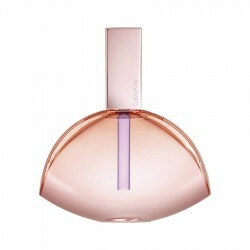 This perfume can charge up your energy levels and help you make an impact in every setting. 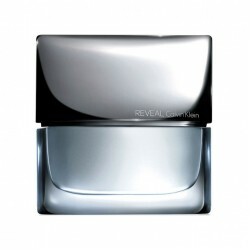 Launched in 2011, it is a blend of measured sweetness and character. 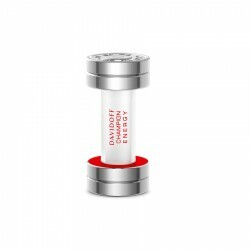 It lasts up to 6 hours and has moderate sillage. 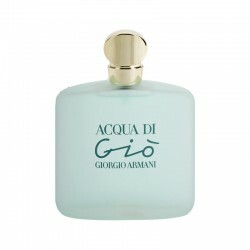 Giorgio Armani Acqua Di Gio for women is a deluxe aquatic fragrance for women best suited for use in..
Azzaro Chrome United for men is an ozonic/green fragrance suitable for daytime use. 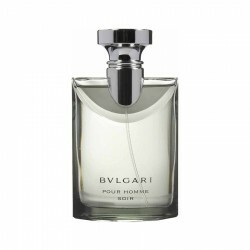 Launched in 2013..
Bvlgari Homme Soir for men is a floral woody fragrance with an oriental character. It is suitable fo..